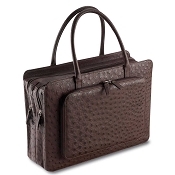 Details: The Pineider Country Ostrich Briefcase - 2 Gussets - Limited Edition is a handmade luxury ostrich leather double gusset briefcase for men crafted in full quill ostrich. 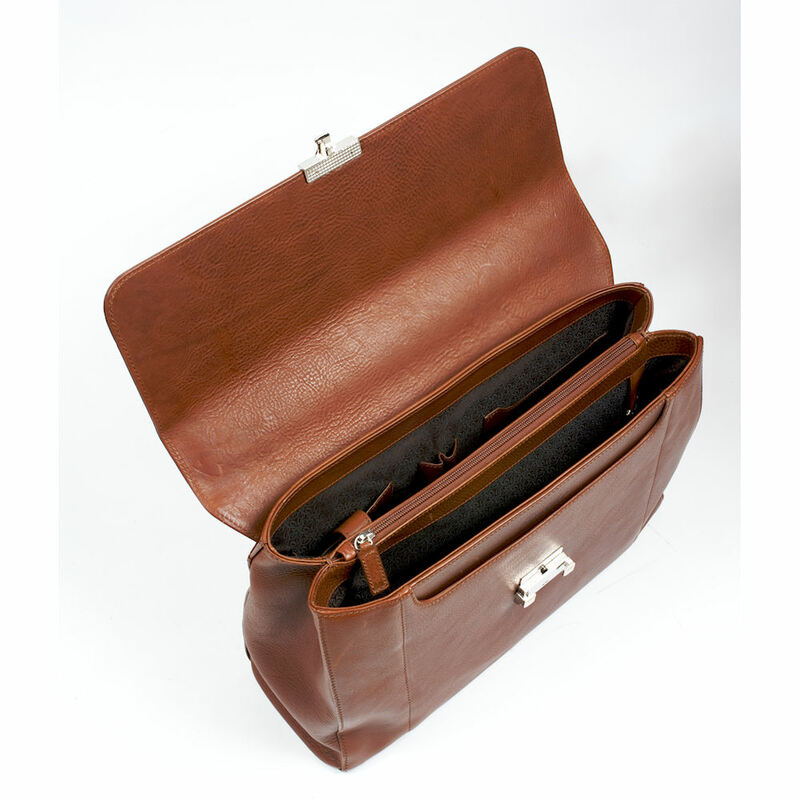 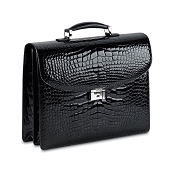 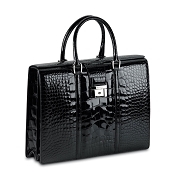 It is a ultra-luxury exotic leather version of the men's Country 2 Gusset Briefcase. 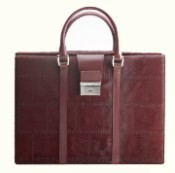 Buy Personalized as desired with name, initials, monogram, or logo. 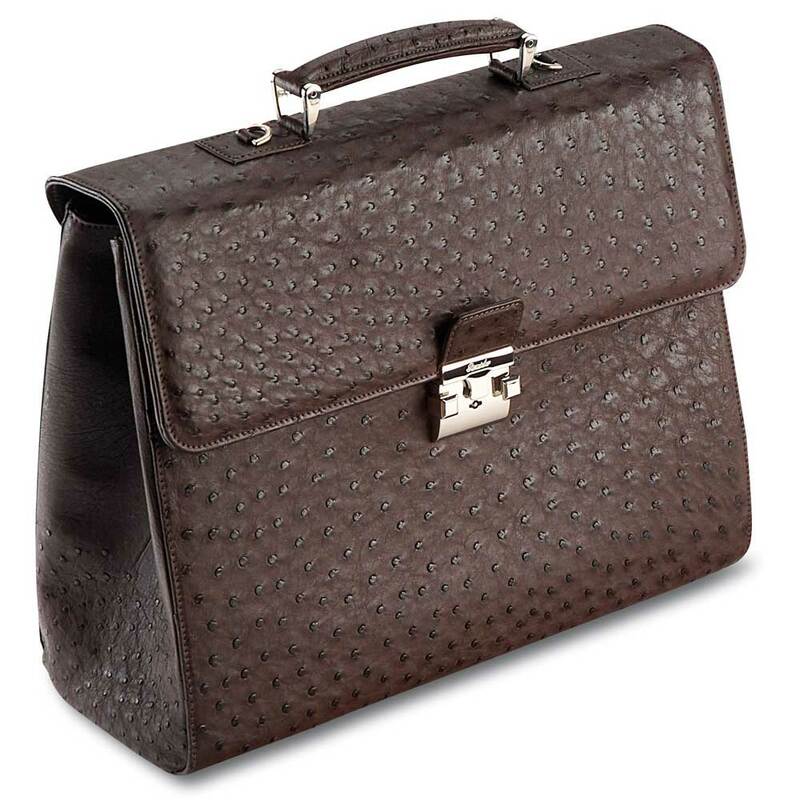 The Pineider Country Double Gusset Ostrich Briefcase - Limited Edition is completely crafted in Italy by the world class fine leather artisans.